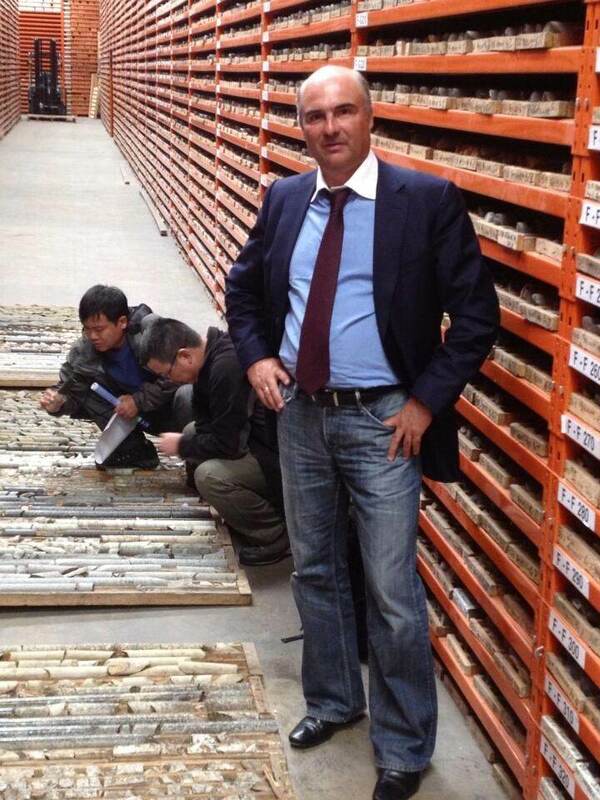 Kirill Klip. 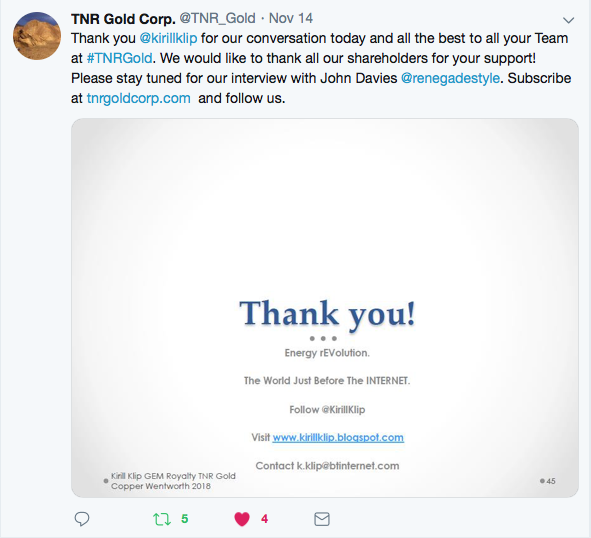 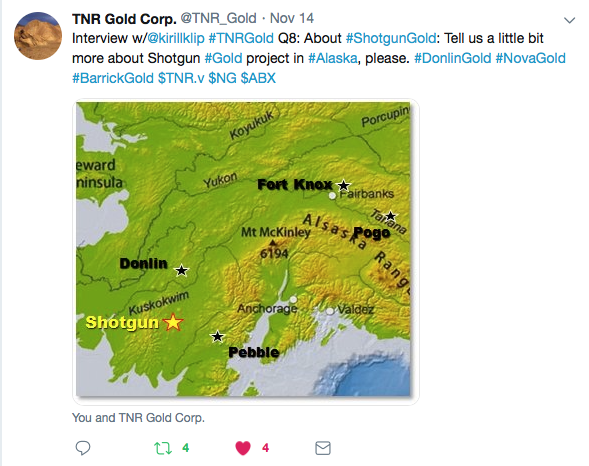 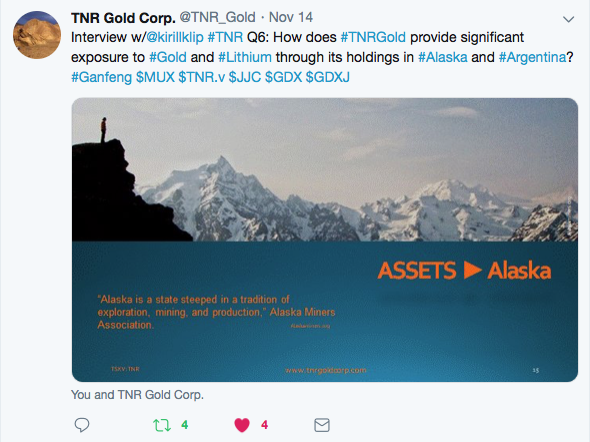 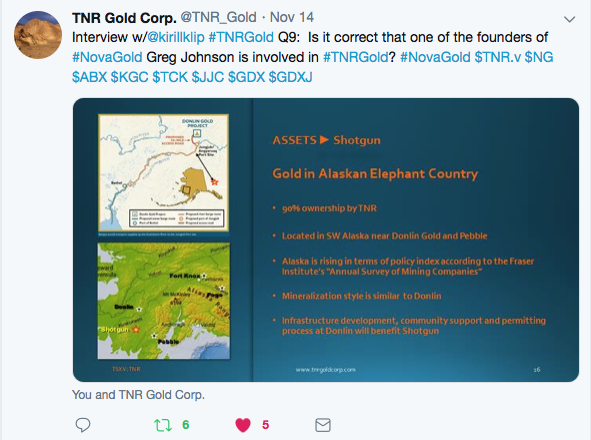 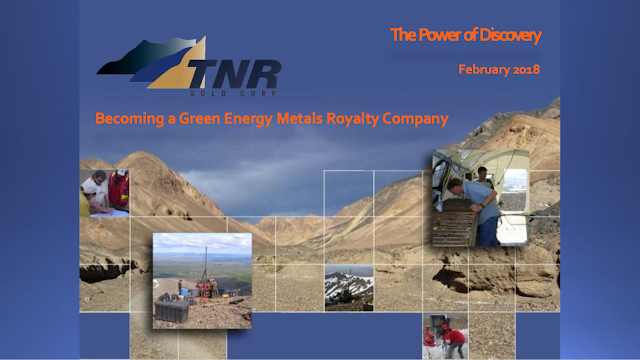 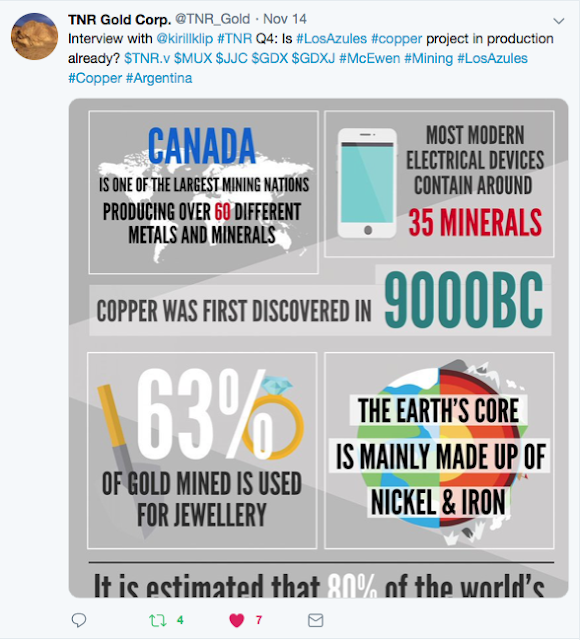 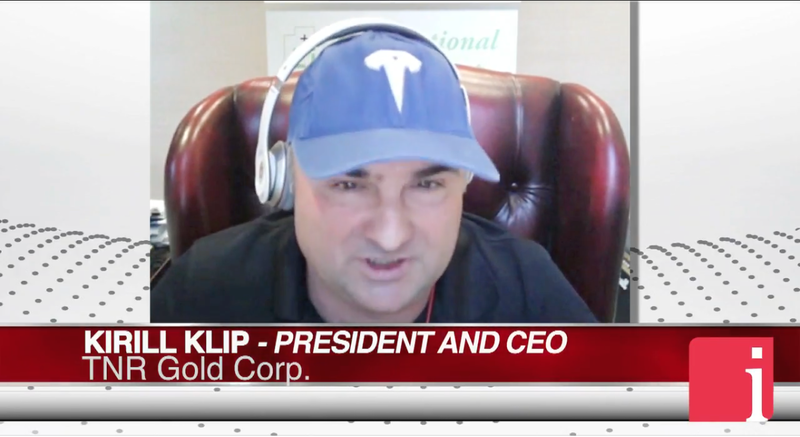 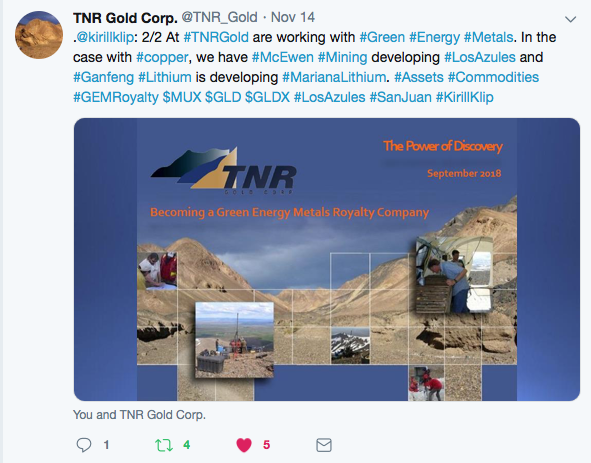 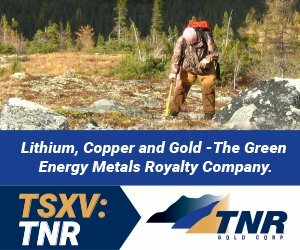 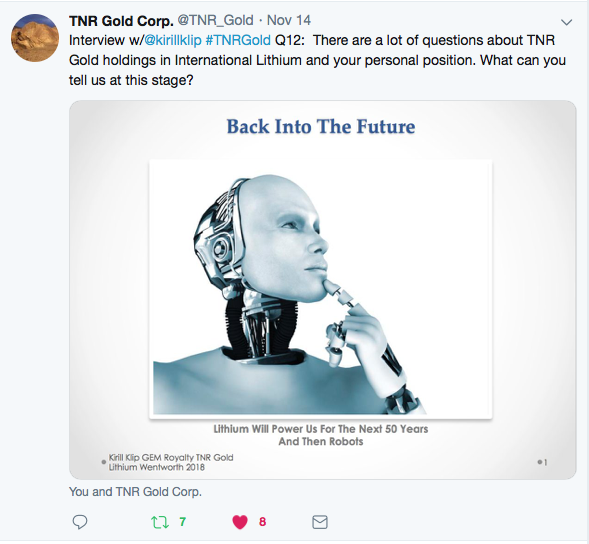 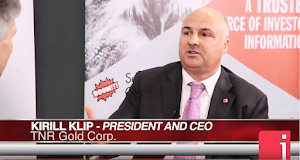 : Building The Green Energy Metals Royalty Company: Interview With Executive Chairman Of TNR Gold Kirill Klip. 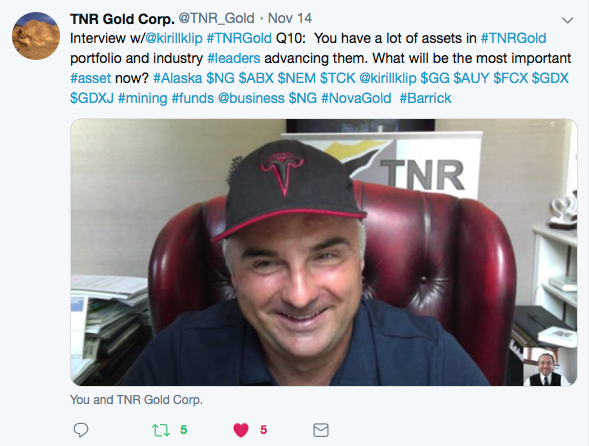 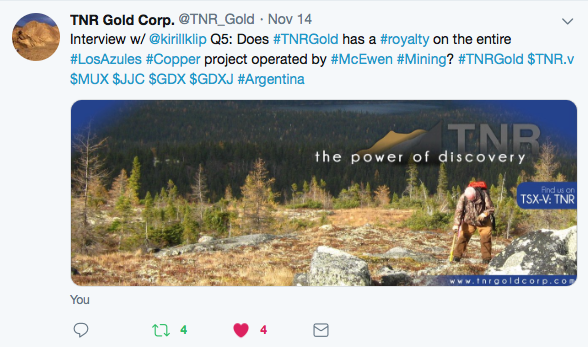 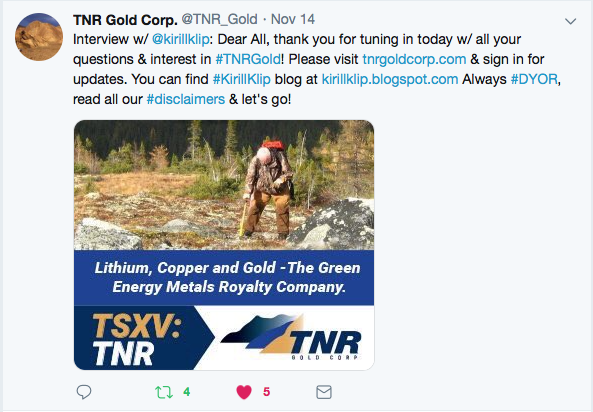 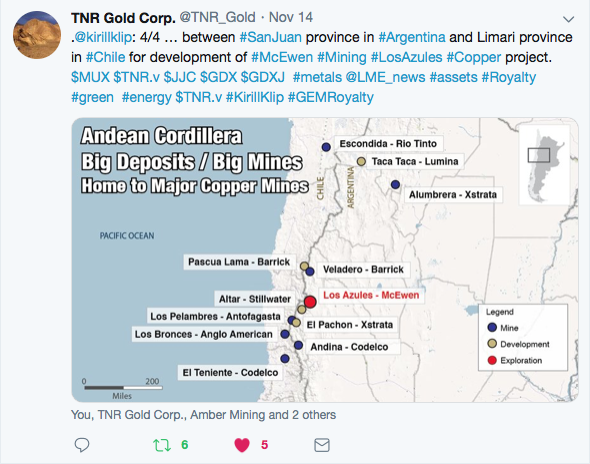 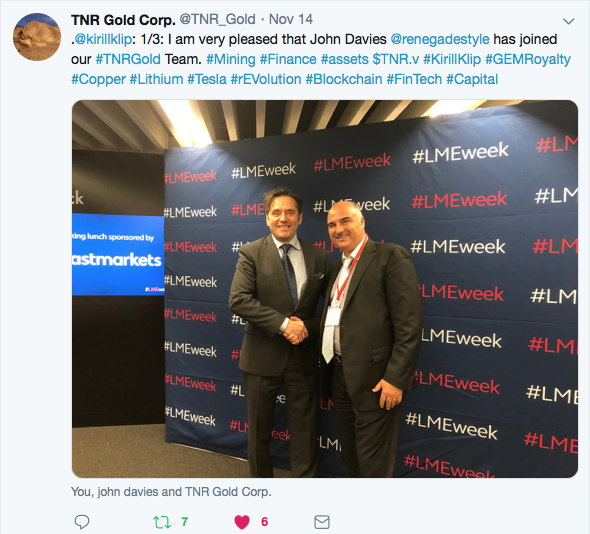 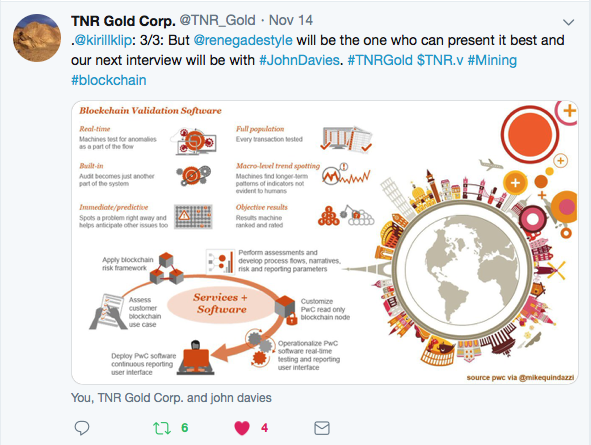 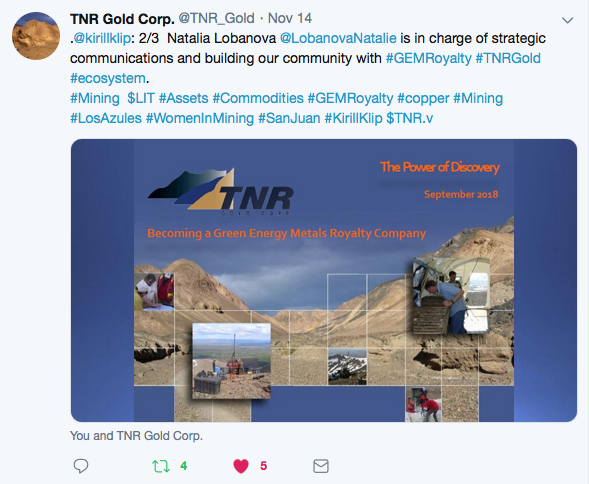 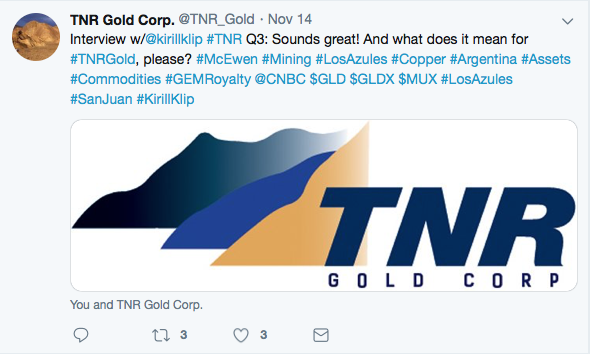 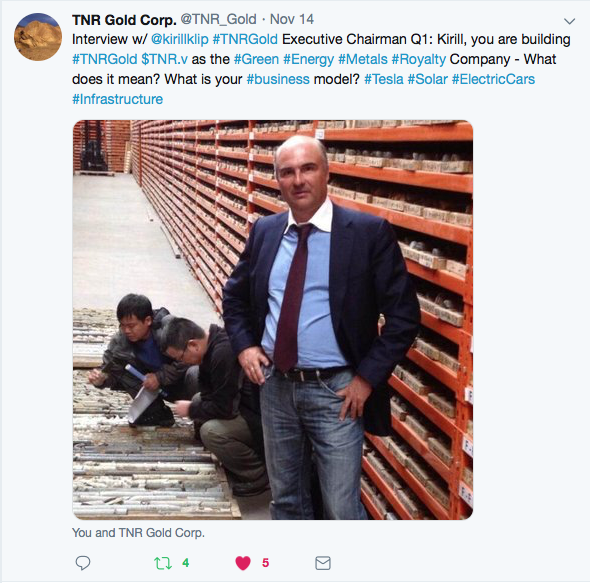 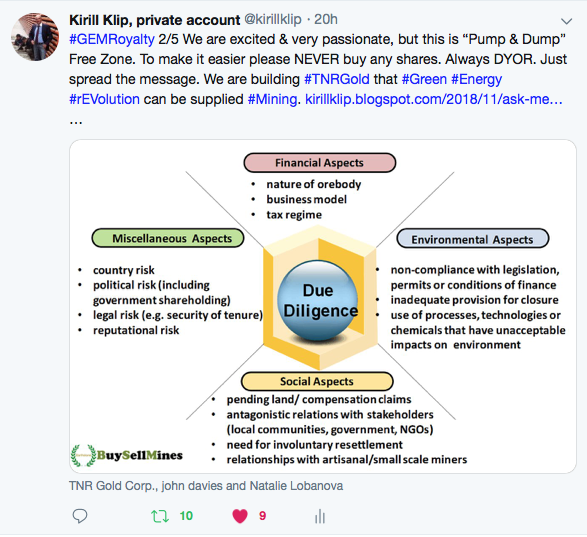 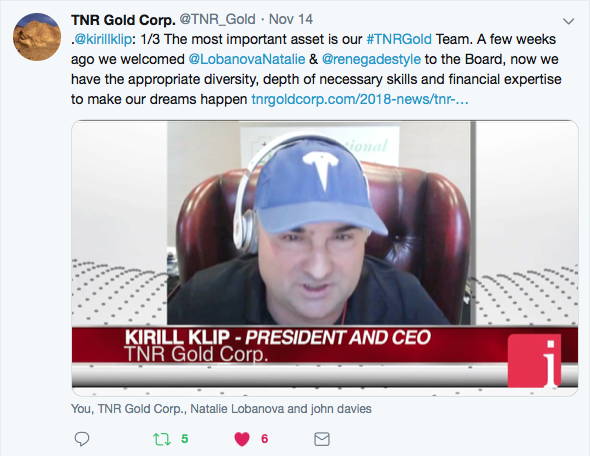 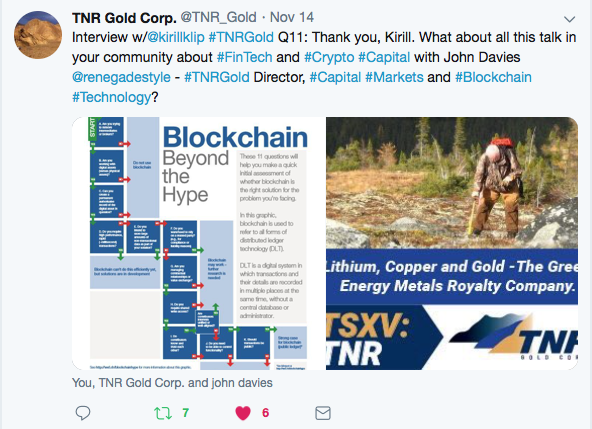 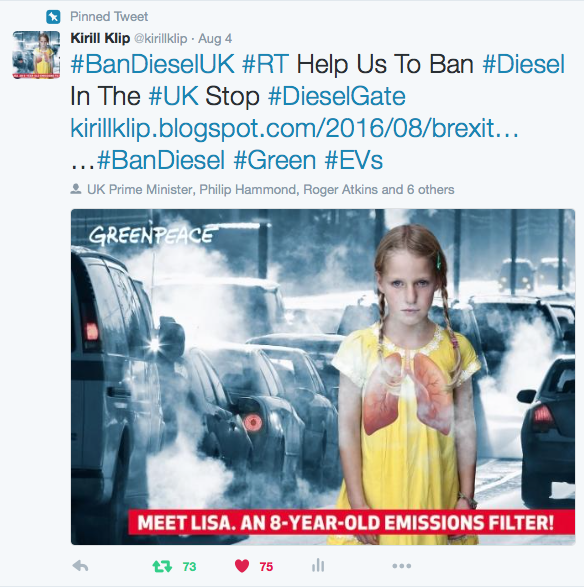 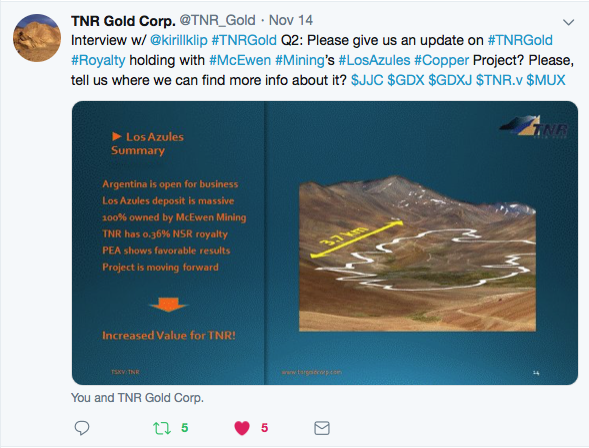 Building The Green Energy Metals Royalty Company: Interview With Executive Chairman Of TNR Gold Kirill Klip. 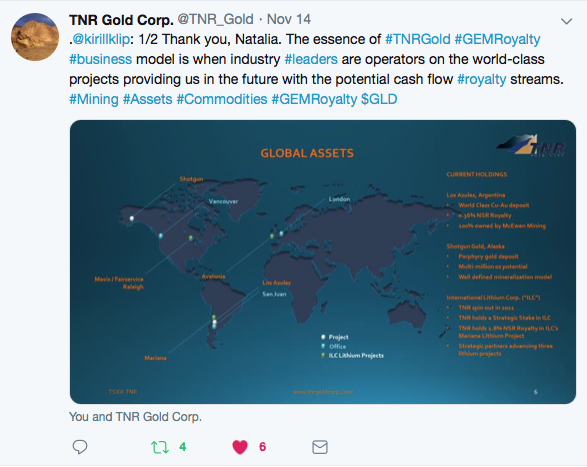 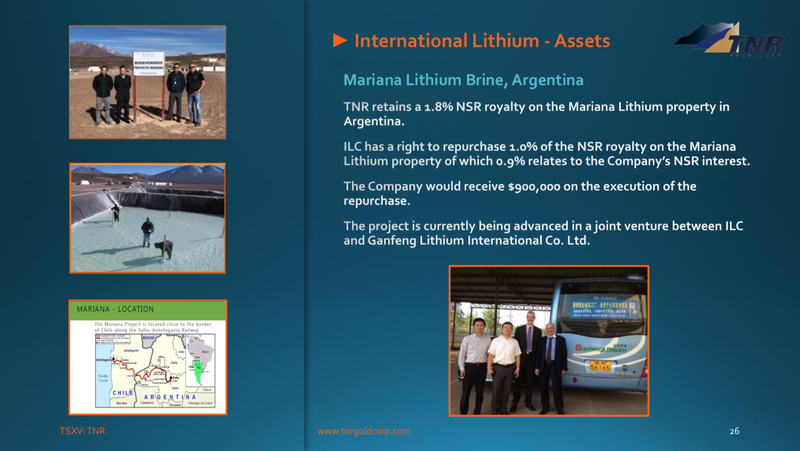 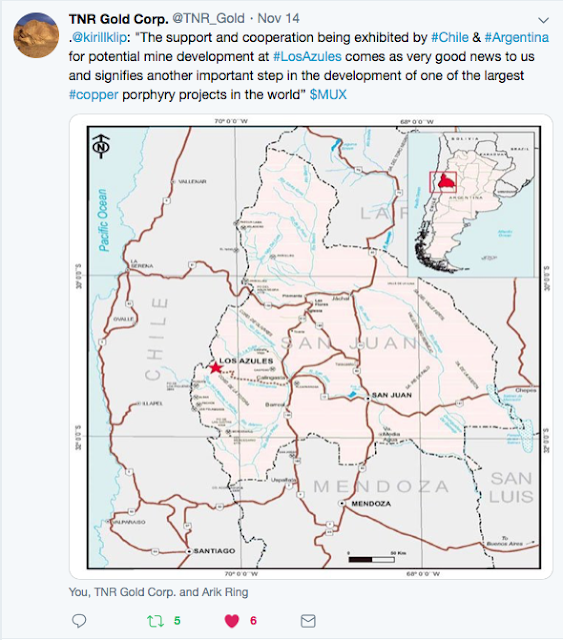 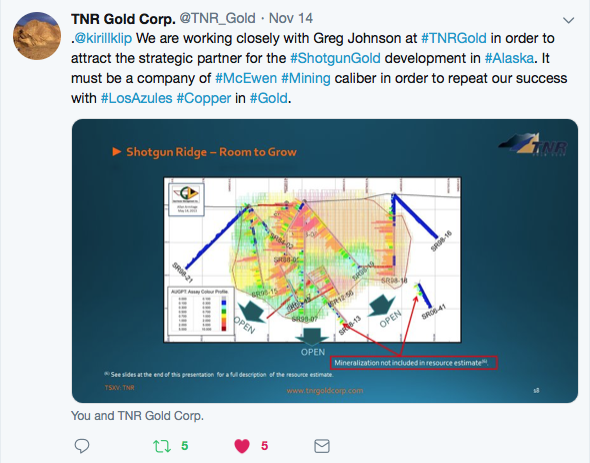 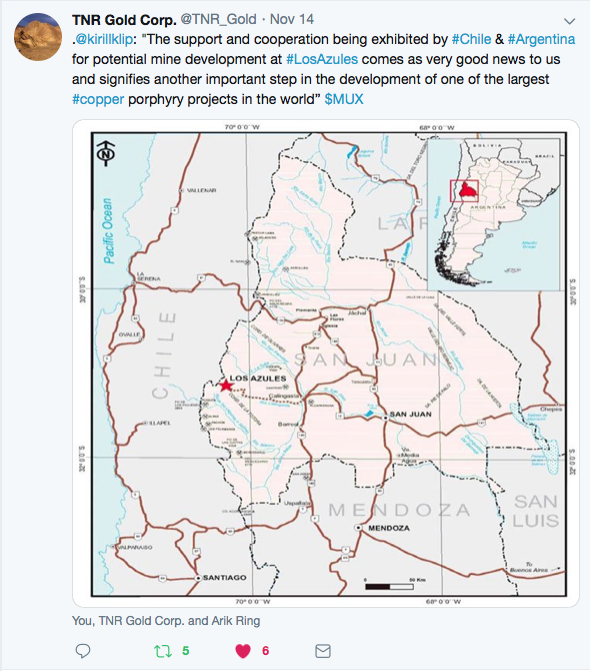 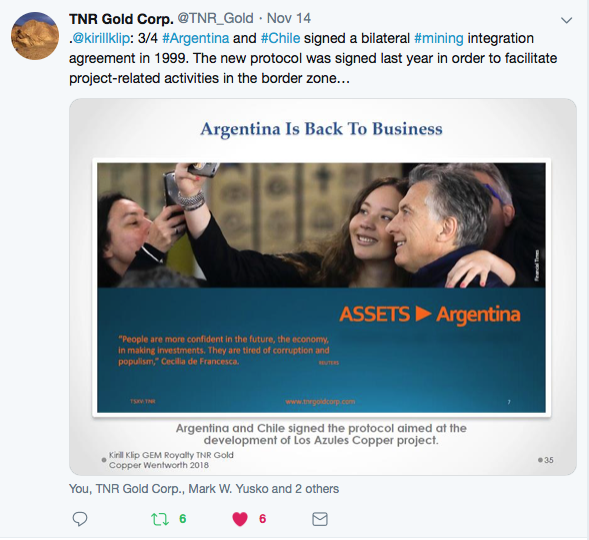 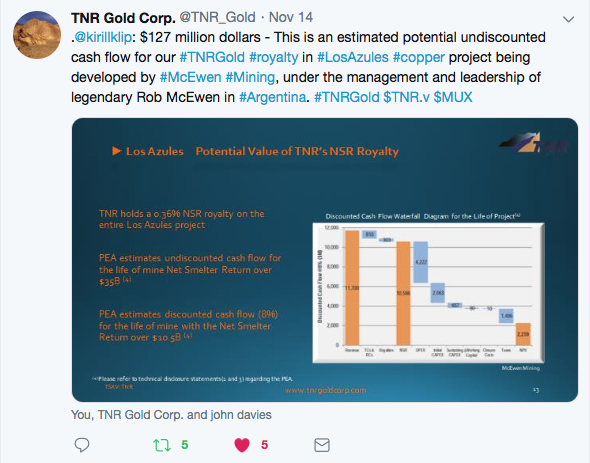 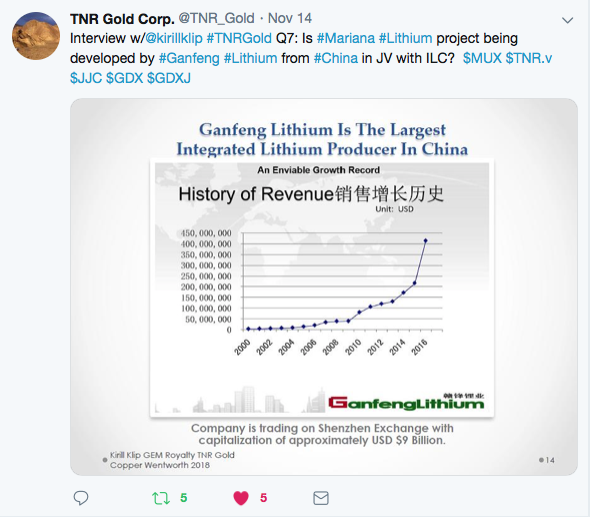 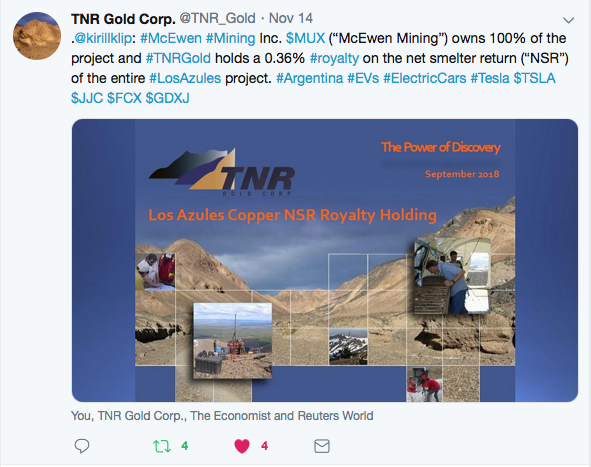 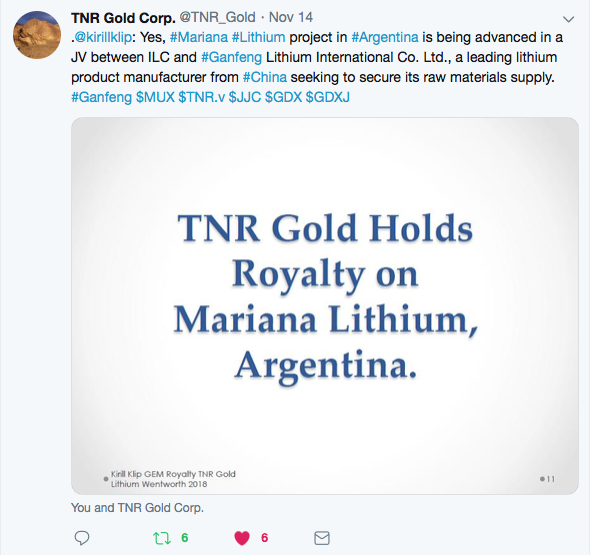 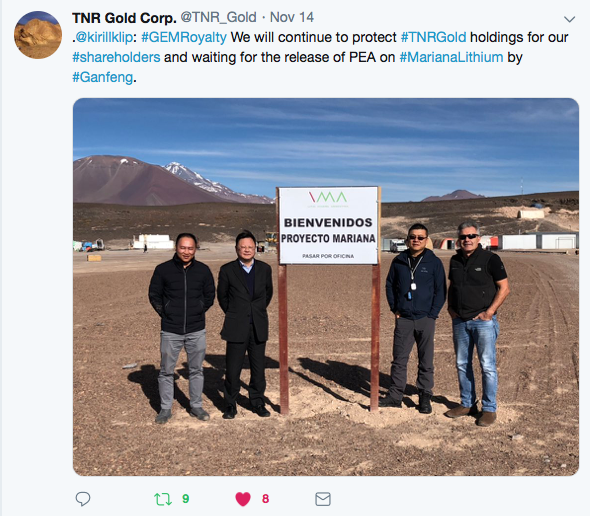 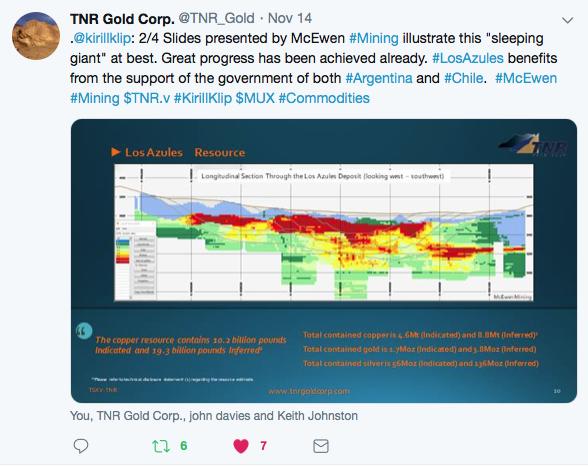 "Our GEMRoyalty business model helps us at TNR Gold to manage political, geological, technical and financial risks related to particular projects by participating in projects which are managed by industry leaders like McEwen Mining and Ganfeng Lithium. 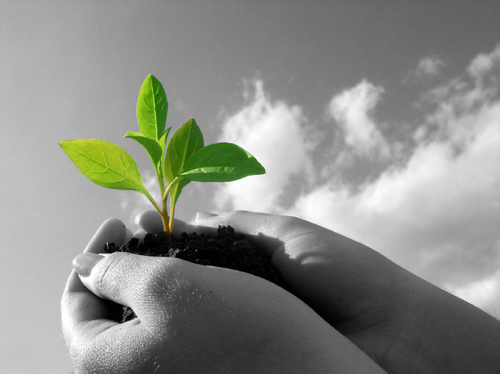 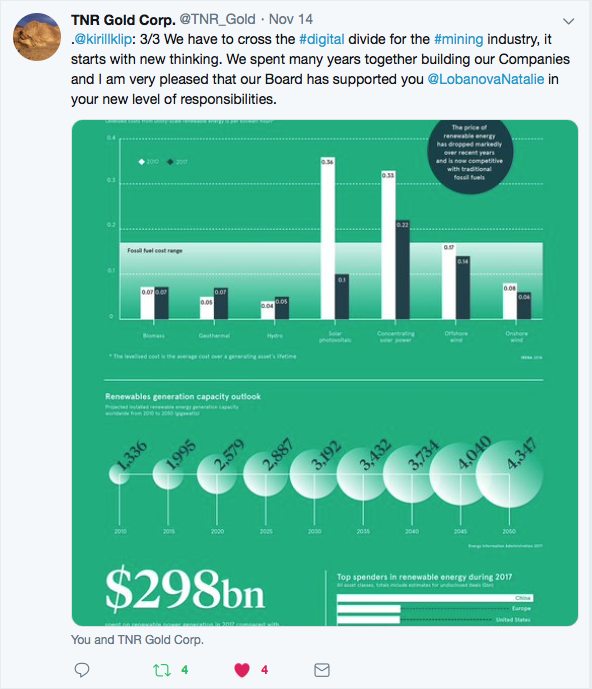 But a few more very important things must be talked daily about in order to create the ultimate strategy for success: how to build a business to benefit its long-term shareholders." 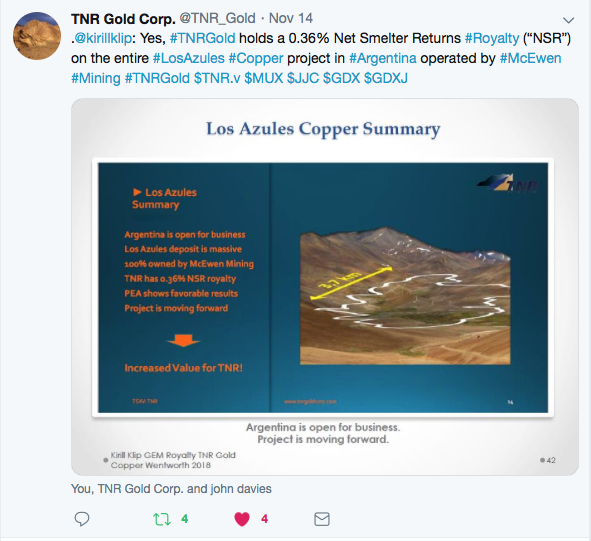 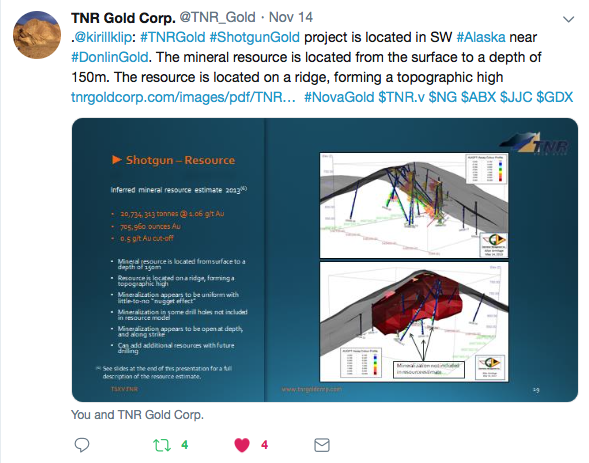 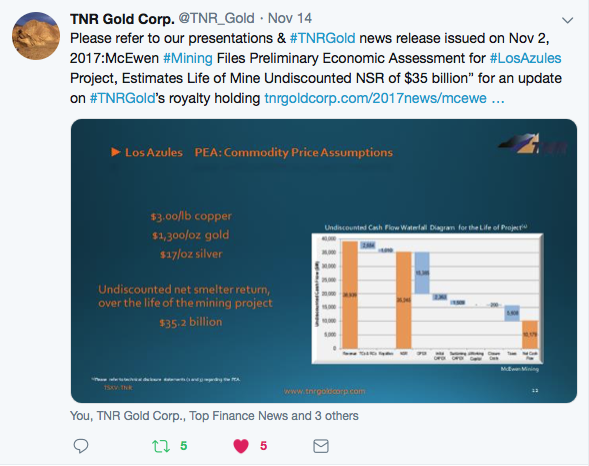 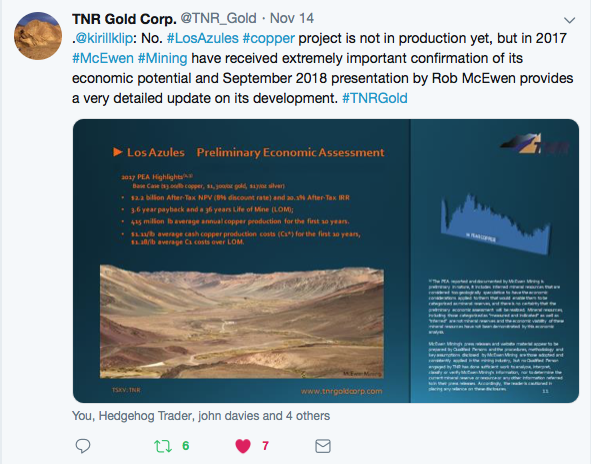 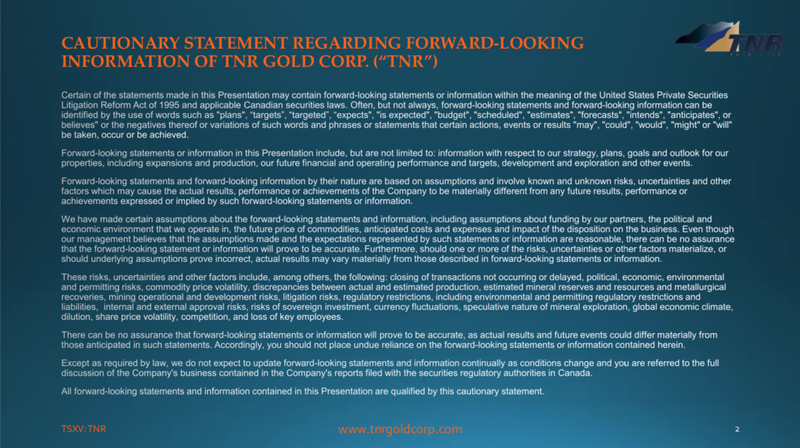 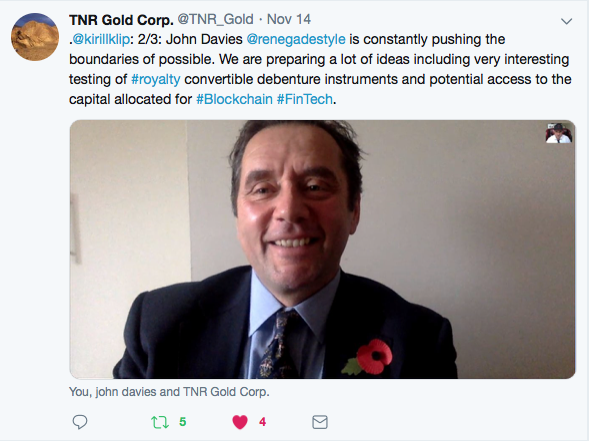 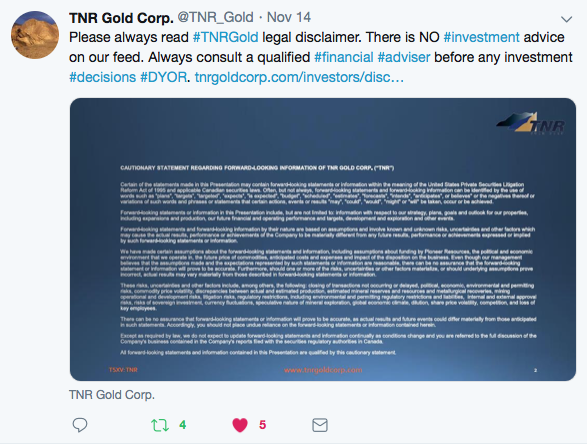 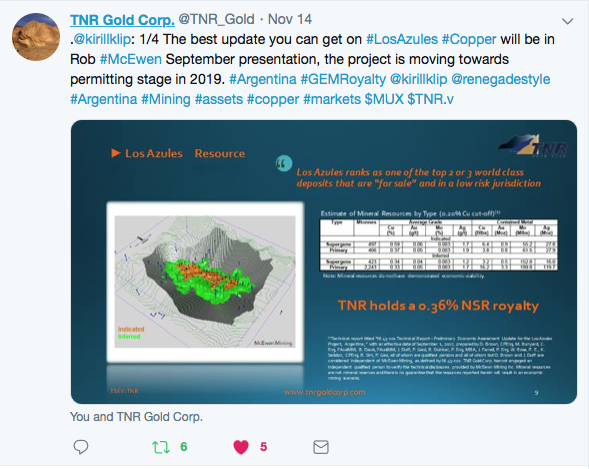 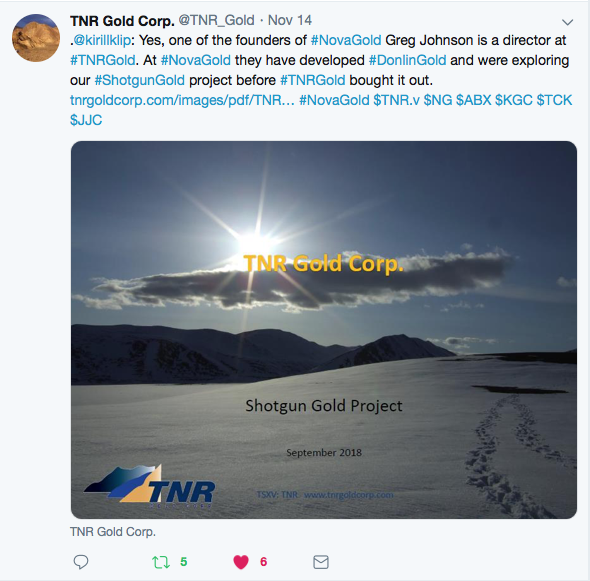 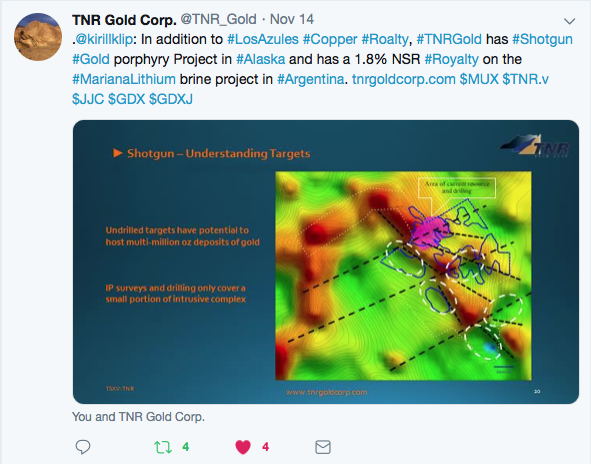 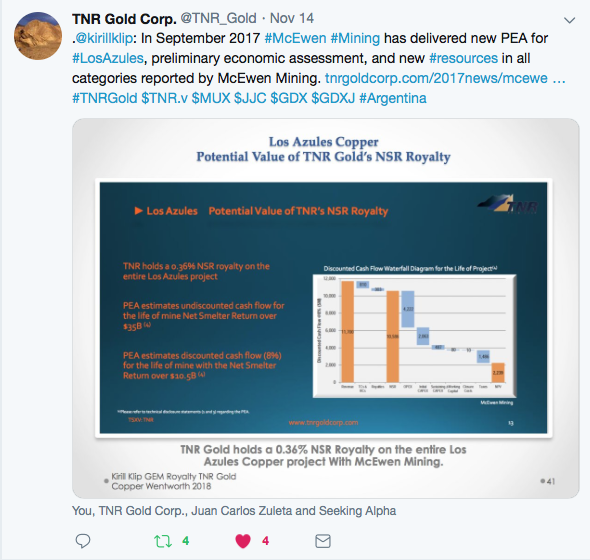 VISIT TNR GOLD FOR ALL UPDATED PRESENTATIONS.